Eyeglasses is not only for myopia problem, and now have become a trend to matching our outfit of the day. 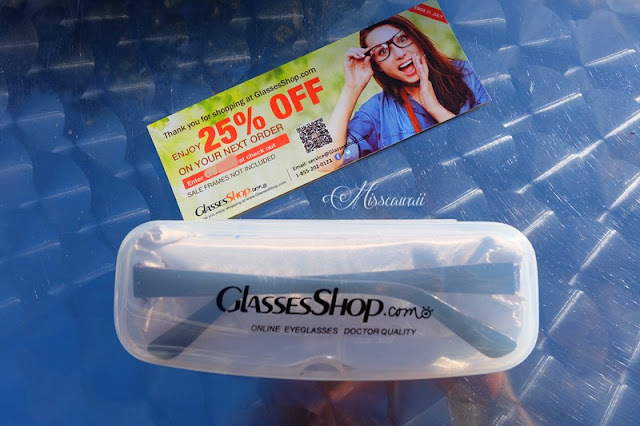 If you like to having different type of eyeglasses to came out different outfit, here the recommend site you can visit -- GlassesShop.com and they are provide a huge range of cheap glasses. 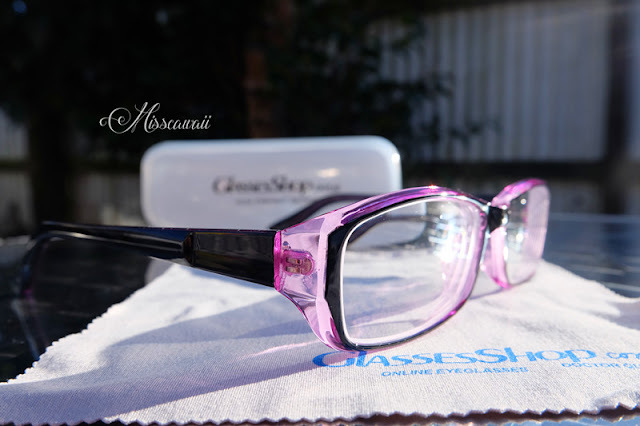 GlassesShop.com is focuses on online eyeglasses and sunglasses that you can easily found what you want from the site. 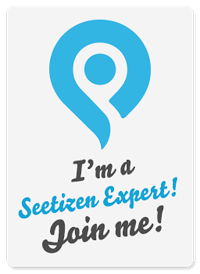 The site is easy to navigate and you could utilize the sorting option in order to help you find excatly what you are looking from their site. You can search from type of frames, lenses, shape, colour and even feature collection to looking the glasses you like. 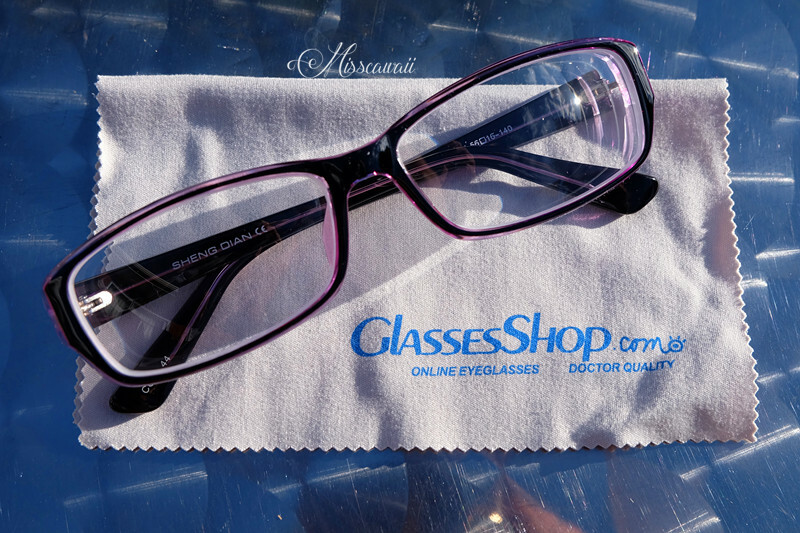 I have tried some of the frames from optical shop before I order from GlassesShop.com. I have myopia problem, so I have to doing eye test before make order. If you have a problem myopia too, you have to doing an eye test in order get prescription eyeglasses. You have to offer your RX and pupillary distance (PD) when you get a prescription lenses. After choosing the eyeglasses I want, I am waitiing my eyeglasses ship from USA. You will get free shipping if order over $49. 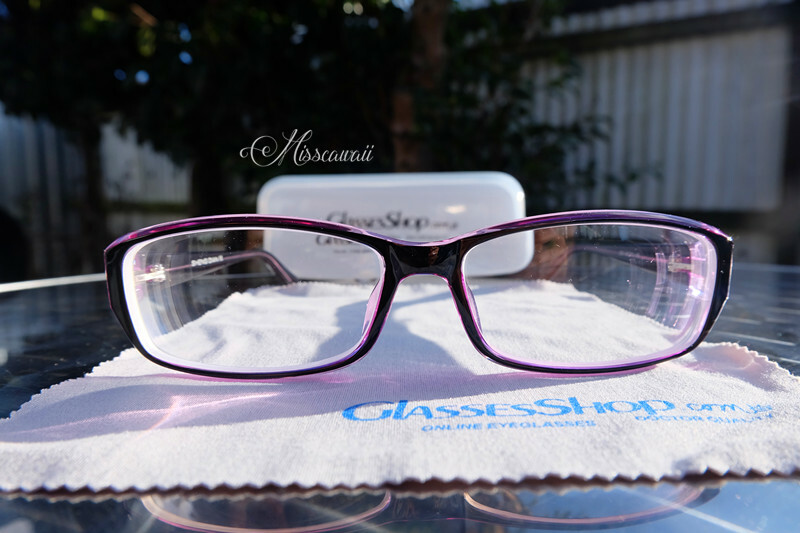 It take around 2 weeks to done the eyeglasses and take around 1 week to ship the eyeglasses. You can track your parcel every single day after they shipped and actually is quite fast. 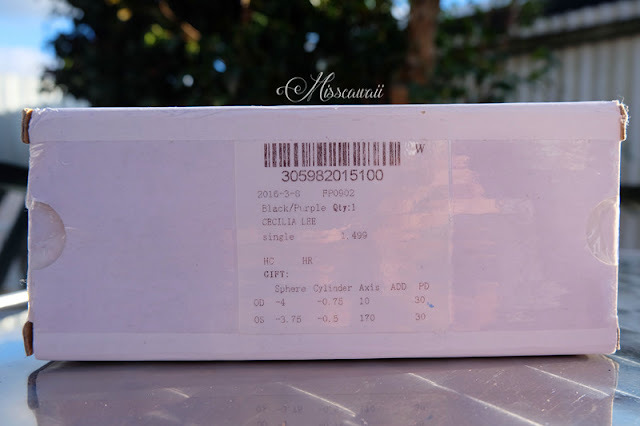 I'm so excited when receive the parcel and can't wait to open the packaging to try out my new eyeglasses. Each of the eyeglasses you have order will come with glasses case, simple and pretty yet. They do provide another discount code to me for next order! 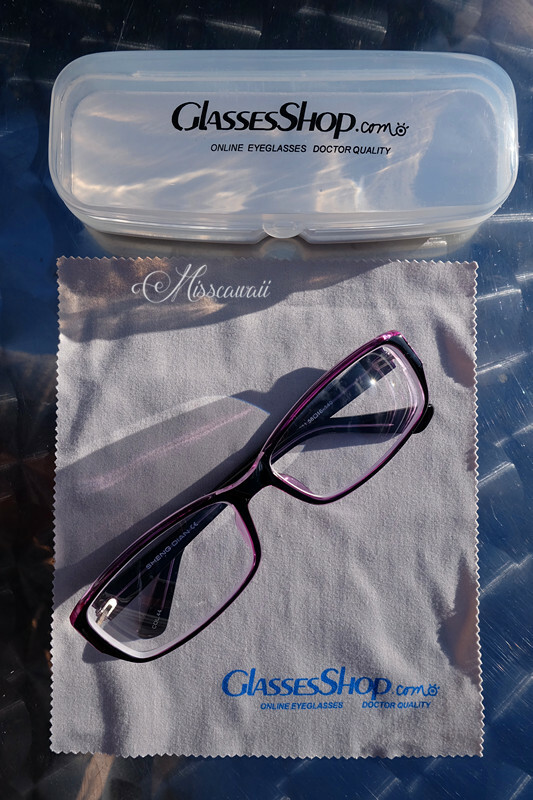 Once open the glasses case, the eyeglasses is wrapped with nicely by clean cloth. The shop name even printed on it. Let's see my new eyeglasses! I have picked this simple eyeglasses that can wear for daily life. They come with purple and black colours, to make it simple I choose black colour so it can match with my every single outfit. 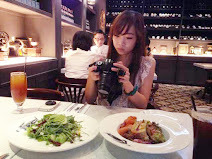 The eyeglasses quality is comparable favorable with glasses shop and It is comfortable to wear. They also offer prescription sunglasses beside eyeglasses. You can even have some fun when wearing prescription sunglasses to protect from UV. To thanks for you all support, now you can enjoy special coupon code from me -- GSHOT50 to shop a new eyeglasses or sunglasses with free lenses for yourself! ***Please note that sale frames is excluded for the coupon code. I am happy to hear that and thank you so much for your support. Cheers!